Another store is set to open in the city in January 2019. 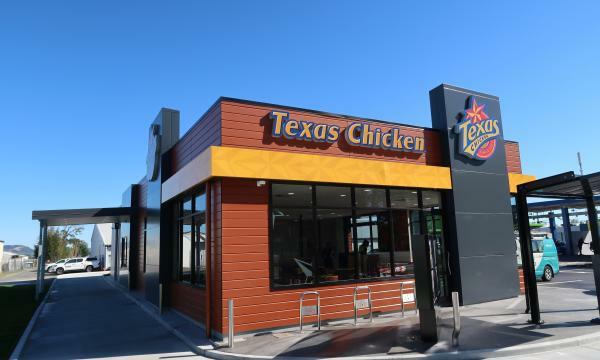 Texas Chicken New Zealand has announced that they launched a new store in Rotorua last October 19, which is there first location outside Auckland. 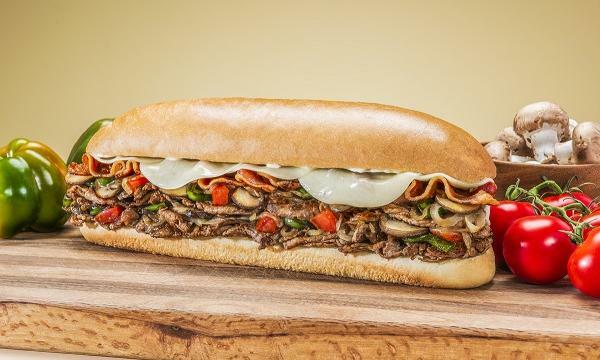 The new site features their range of chicken pieces, burgers, wraps, sides as well as its honey butter buns. The chicken chain has celebrated the opening by giving away freebies for its first set of customers, including a year’s supply of fried chicken. “We’re really excited to be bringing Texas Chicken to Rotorua. The response on opening day was fantastic,” Texas Chicken New Zealand country manager Allan Simons said. “The Rotorua restaurant is in a wonderful location with lots of passing traffic. The restaurant itself is a lovely modern space and will be an ideal place to catch up with friends and family for a tasty, casual lunch or dinner. We’re looking forward to providing some great fried chicken and exciting employment opportunities to the local area,” he added.